If you’re in the automotive market you’re in Detroit! And it shouldn’t be any different for companies who supply the automotive industry. 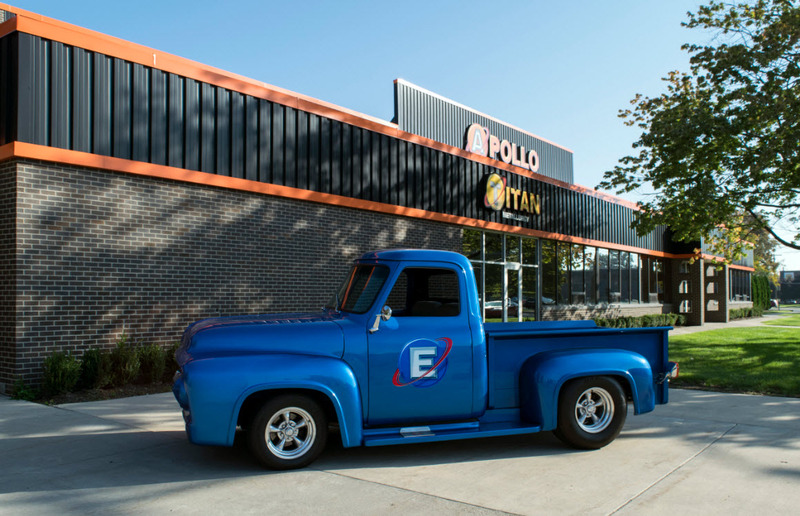 It’s no wonder we’ve made our home in Detroit for 64 years supplying the Automotive Industry. Whether you need millions of pounds, or millions of cut pieces, we are ready to deliver your most demanding hot rolled and cold drawn bar applications. With a state-of-the-art bar and tube cutting facility we save you time and money on your first operation blanking.